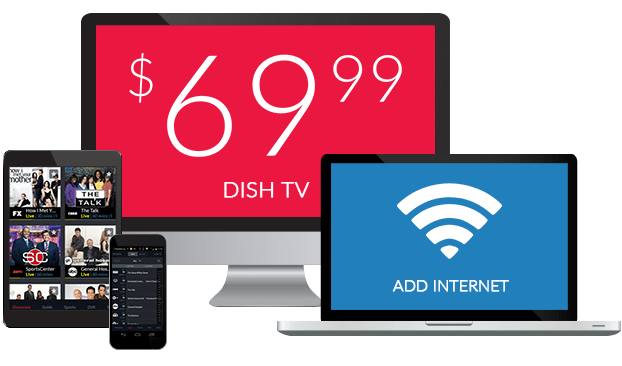 Z Living On DISH Network | What Channel is Z Living on DISH? What Channel is Z Living on DISH? Z Living is on DISH channel 191. The Z Living channel is about living life to the fullest, through healthy living, great food, fitness, beauty, and family. 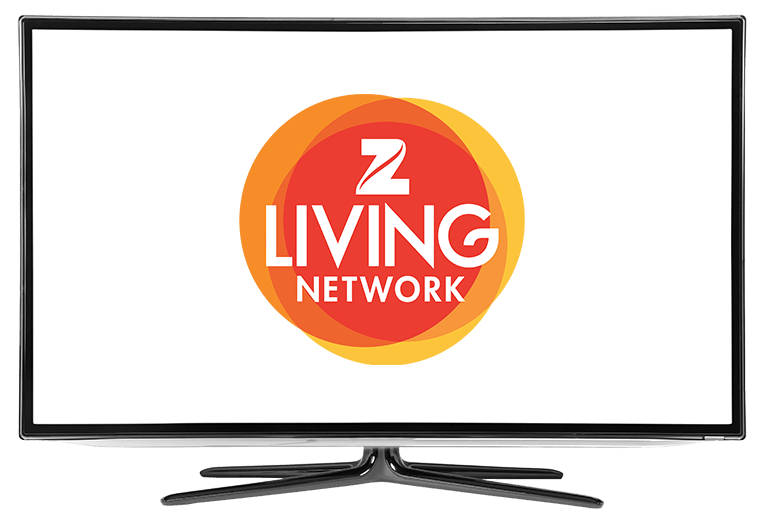 Watching TV is healthy with Z Living, sharing the best tips for healthy living with tasty and healthy food, fitness, and living the healthy lifestyle. Z Living is dedicated to bringing you unforgettable stories that make healthy living entertaining and easier, so that you can stay happy and healthy! Fish the Dish is an entertaining and delicious half hour show with Chef Spencer Watts. His high energy personality goes into making scrumptious seafood. He makes four dishes each episode, with a focus on good food, and showcasing it. Each episode shows a fish, and a shellfish, with two recipes each, while focusing on a theme such as citrus. Making a dazzling, mouth-watering, and entertaining cooking show! House Poor is about homeowners with a large house debt and finds ways to lessen the burden. Suzanne Schultz, a financial expert helps homeowners with a strict boot camp about finance. Meanwhile, Frank De Lio finds the most effective way to complete a home renovation project that will make their home more valuable.